Properties: Koa’s grain patten is slightly interlocked, and sometimes wavy. 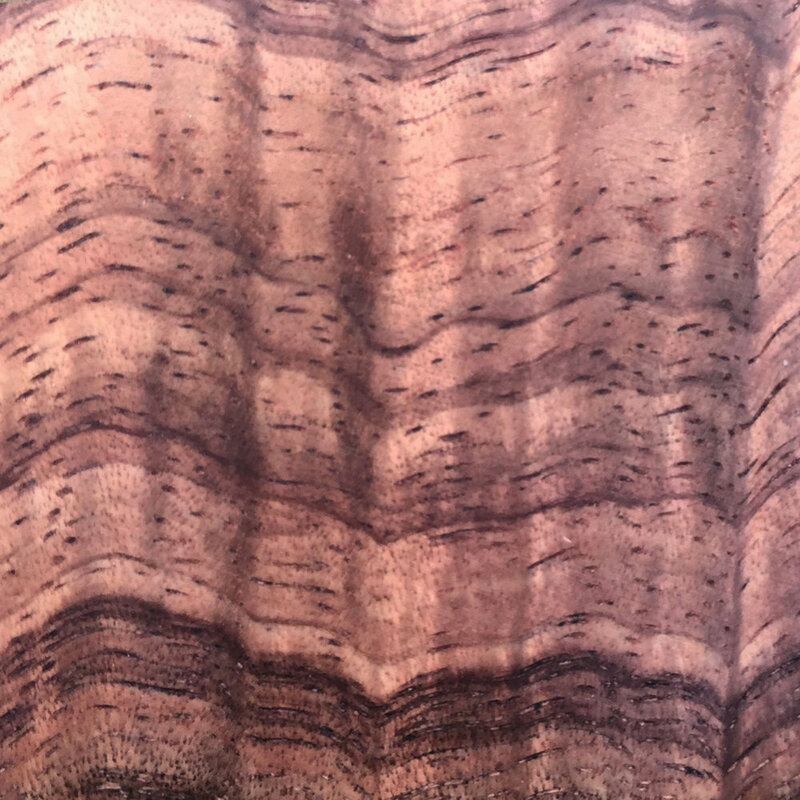 The colour is normally medium golden or reddish brown with contrasting growth rings. Other facts: This beautiful rare wood from Hawaii is naturally claimed from fallen trees.